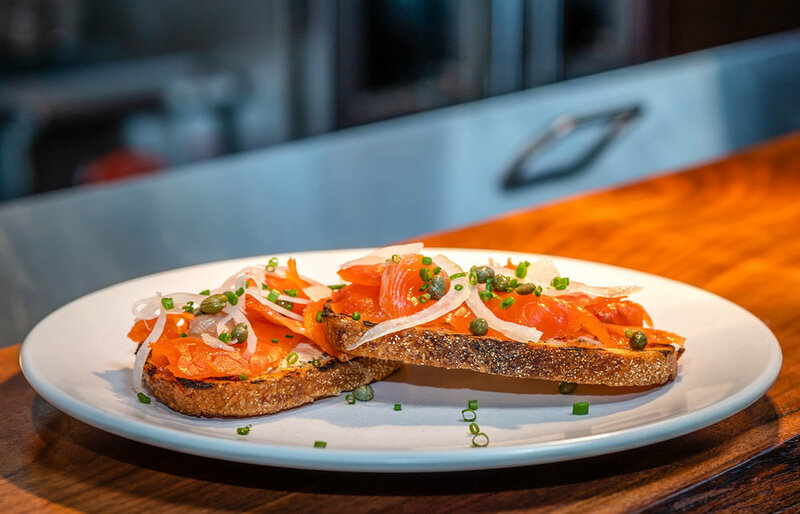 Inspired by the local ingredients of the Pacific Northwest, Hattaway’s on Alder brings the cooking traditions of the Southeast and rural America to downtown Walla Walla, Washington. Honest food with the charm of Southern hospitality. Make a reservation or pop in. Either way, we'd love to see you. Pepper Bridge Winery is a family-owned estate winery located in Walla Walla, Washington focusing on Cabernet Sauvignon and Merlot. Their estate vineyards, Pepper Bridge and Seven Hills Vineyards, produce some of the most sought-after grapes in the Northwest and are farmed sustainably. We've recently partnered with them to create a special experience for winery goers. Grab a blanket and picnic basket filled with delicious PB wine and snacks from Hattaway's on Alder to spend time on the property in a relaxed setting. We're honored to be recognized as one of Big Green Egg's Culinary Partners. Check out Nick Wise’s write up for Discover Walla Walla about his first experience at Hattaway’s on Alder.